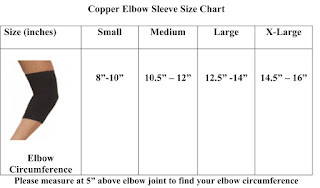 If you are involved in sports or have a child that is you understand the need for a Copper Compression Elbow Sleeve. 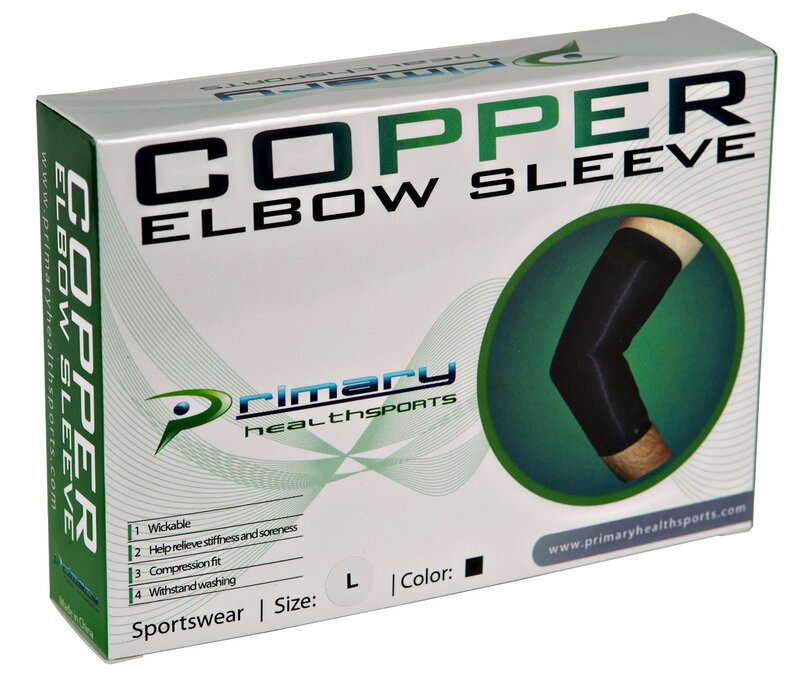 The Copper Compression Elbow Sleeve is easy to use and a drug free therapy. Both of my older children play gold for the middle school. 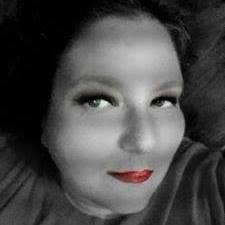 It is easy for my children to use and easy for mom to keep clean. I love the fact that it is not heavy and it's wickable so it does not hold moisture on their that could lead to other issues. It really helps a lot with joint issues that both my kids can have after a long day of playing golf. I ordered our Copper Compression Elbow Sleeve via Amazon prime so it shipped fast and was well packaged. 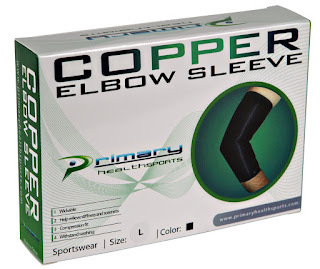 Copper Elbow Sleeve - The Best Compression Arm Sleeve - For Arthritis Relief & Tendonitis, Sports - Great For Tennis, Weightlifting, Golf, Basketball and Basketball. 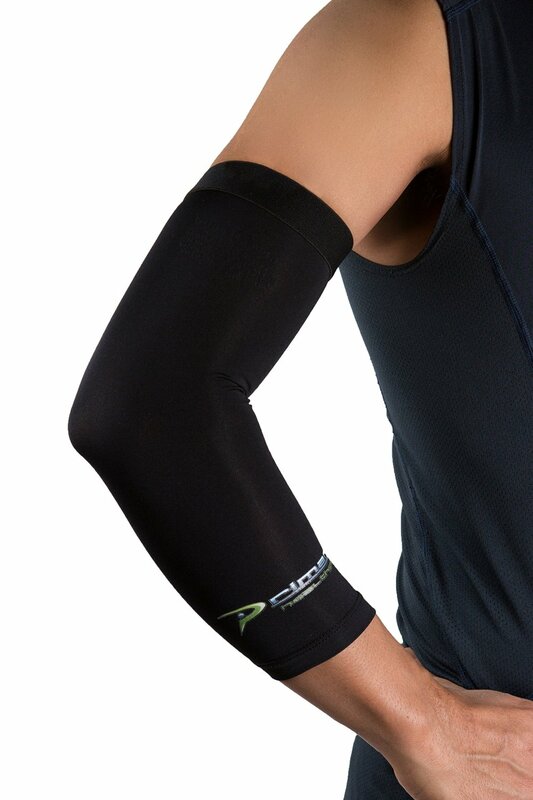 Gentle Compression Allows for Everyday Use- Aid Performance. Stimulates Oxygen Delivery to the Muscles. Elestic Band Keeps the Sleeve from Sliding Down. - Stimulates oxygen delivery to the muscle. - Ease Pain of Epicondylitis. - Elbow Support - Arthritis, Bursitis, Pain Relief. - The Compression Provides better blood circulation and decrease muscle stiffness. 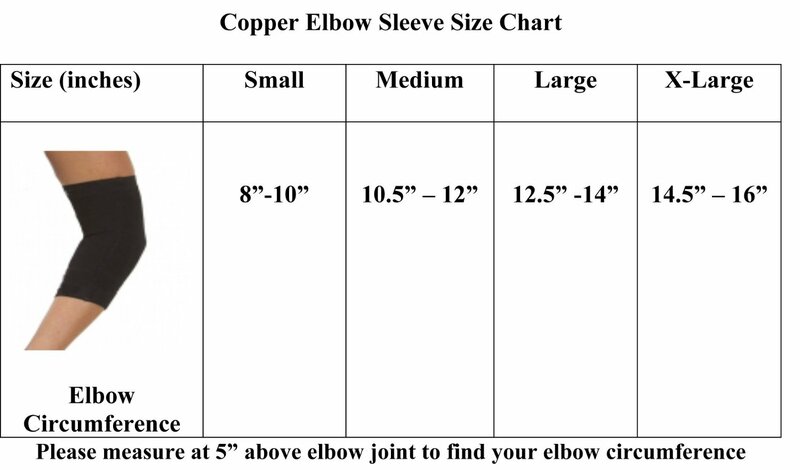 This copper elbow sleeves are backed by a lifetime No - hassle free replacement guarantee. 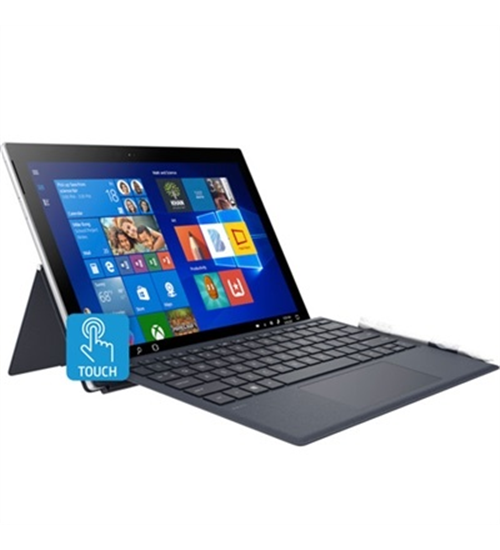 Register through compay website to receive FREE ebook.